According to the Natural Hydration Council, our brains are around 70% water, so it’s no wonder that we need to stay adequately hydrated and drink more in order to perform at our best. 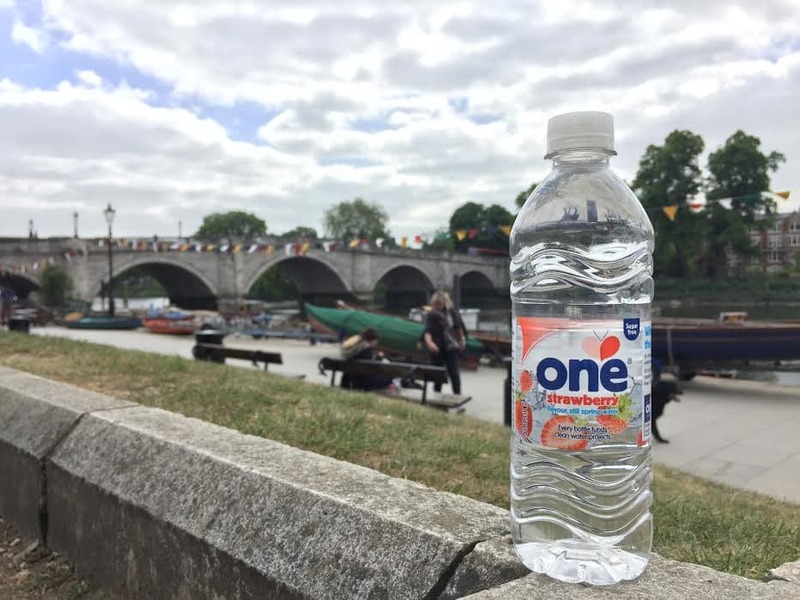 As a guide, The European Food Safety Authority recommends a total water intake of 2 litres for women and 2.5 litres for men per day via food and drink. It’s common to wake up feeling de-hydrated, sleepy and sluggish. A glass of water first thing helps to increase the flow of oxygen around your body, making you feel more alert and ready to tackle the day ahead. It’s easy to forget to drink when you’re on the move. Carry water with you everywhere you go by popping a bottle in your bag or coat pocket. You’ll be surprised how quickly it will encourage you to take regular sips of water. Use a big refillable bottle at your desk, and track your progress by counting the number of times that you have had to refill. If you can refill a 750ml bottle at least twice over the course of your working day, you’ll be well on track for your 2/2.5 litre daily intake goal. Every time that you move from your workstation – whether for a meeting, or to grab documents from the printer – use it as an opportunity to refill your water bottle. You should take regular breaks from your computer anyway, so use the refill as an excuse for a well-earned 5 minute break. Use fresh fruits, mint, or naturally-flavoured ice cubes to give your water a boost. Freezing flavoured waters or juices in reusable ice-cube trays is a great way to get that burst of flavour whilst keeping your water nice and cool. Our Juiced range works perfectly! Cheat your body into drinking more through the foods you eat. Foods with high water content include fruits and vegetables (melon is particularly great), soups and stews. It sounds obvious, but make it a habit to drink a glass of water with every main meal. Extra points are given when drinking alongside a high water content meal!